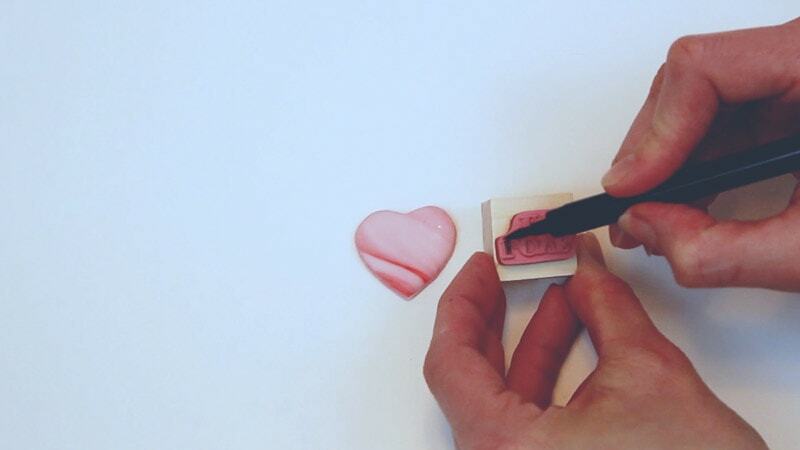 Maybe you don’t have a lot of time on your hands, but you still want to make something cute for Valentine’s Day. 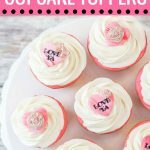 These Valentine’s cupcake toppers are super easy and it’s a great cupcake decorating idea that’s the perfect way to show your love on Valentine’s Day. 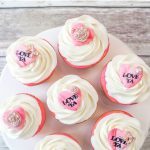 The tutorial is simple and by the end, you’ll know how to make these cute little DIY fondant heart cupcake toppers. 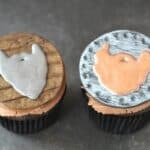 I love stamping on fondant and I sometimes spend way too much time looking through the dollar stamp bin at craft stores. 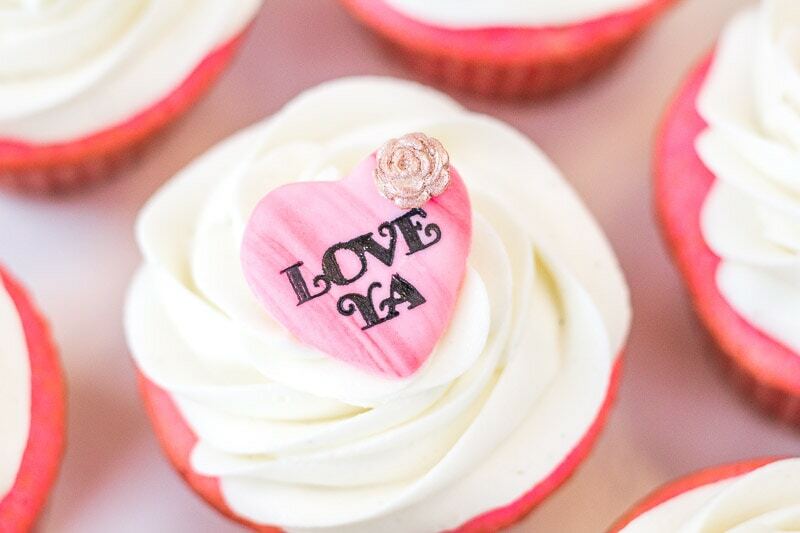 I found this cute ‘Love Ya’ stamp and thought it would be a great way to decorate Valentine cupcakes. 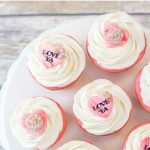 You can always color your fondant red, if you prefer red hearts, but I thought it would be fun to marble the fondant with pink and white. 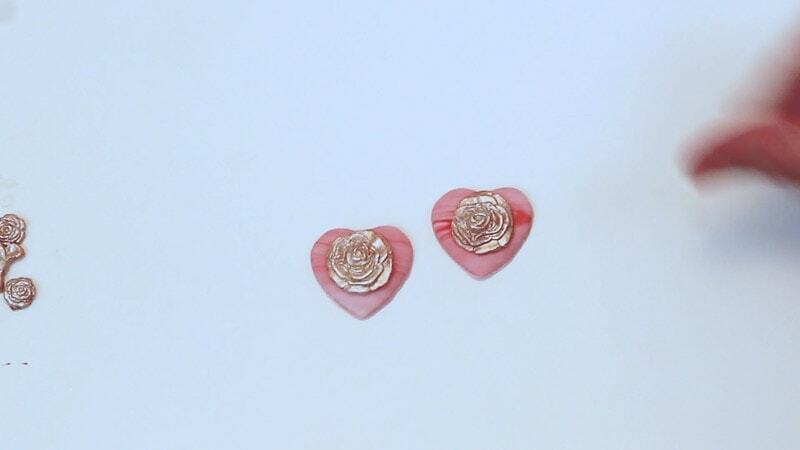 And adding little gold embellishments just takes it a step up. 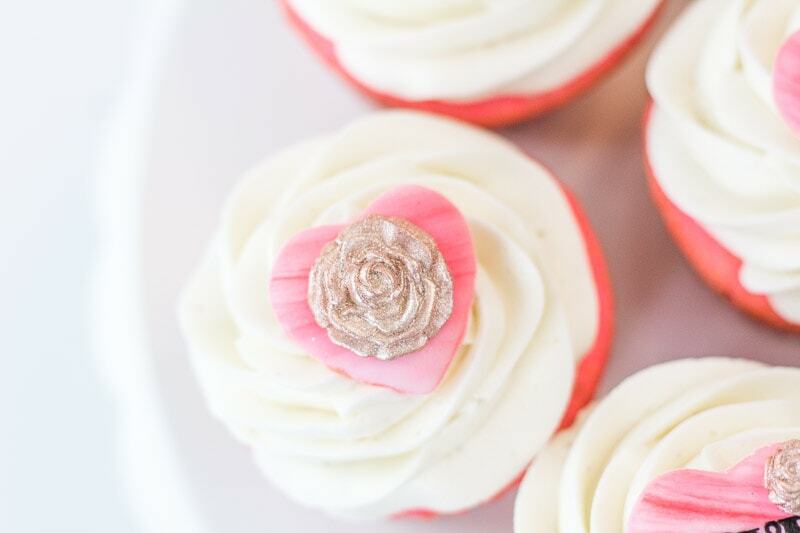 I used fondant molds I had on hand…a bow and a rose mold. I’ll link to those later. 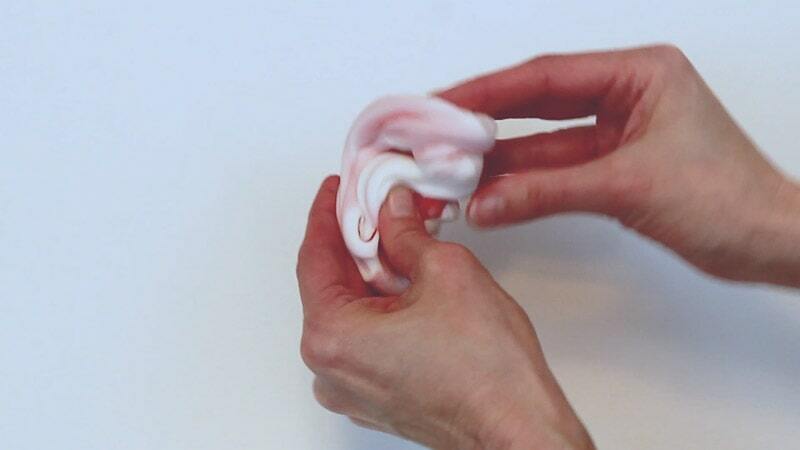 Ok, let’s get to the tutorial: Oh, and there’s a video close to the end of this post as well. 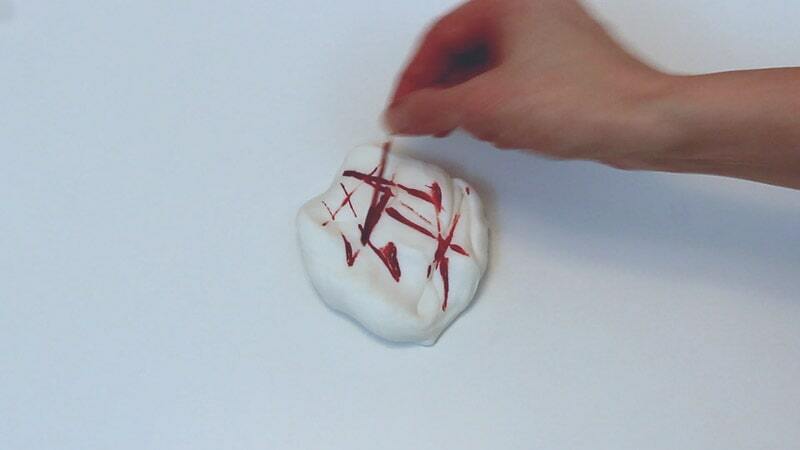 The first thing you want to do is grab your fondant and add in the red food coloring. 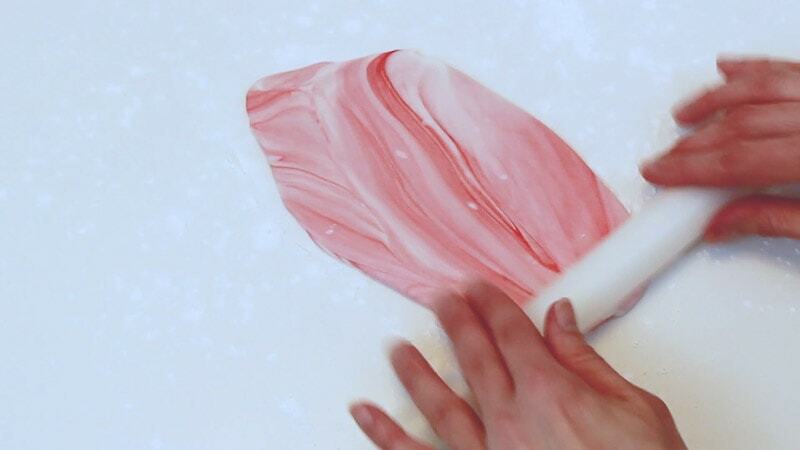 Knead the color into the fondant, but only until it’s marbled. 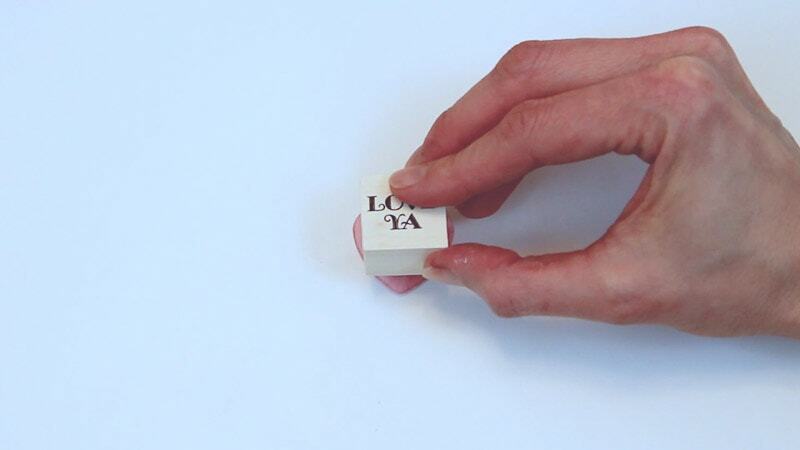 Roll out your fondant with a small fondant roller. You want the thickness to be somewhere in the middle. Not as thin as you would use to cover a cake, but not too thick either. 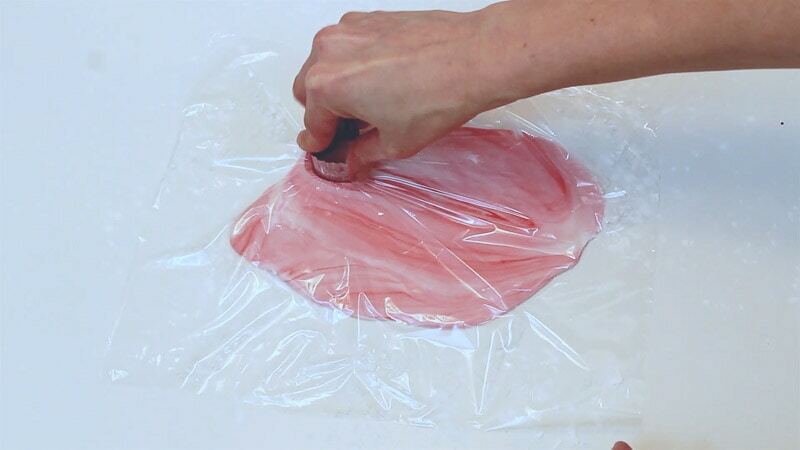 Lay some plastic wrap over the top and cut out your heart shapes. 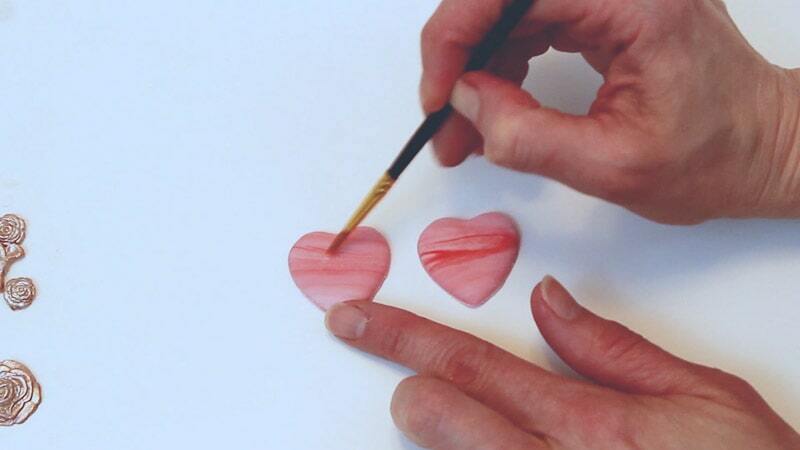 You’re using plastic wrap because when you cut out the shapes, it’ll give the edges of the hearts, some curve. It gives them a bit of a puffy look instead of just a hard edge. 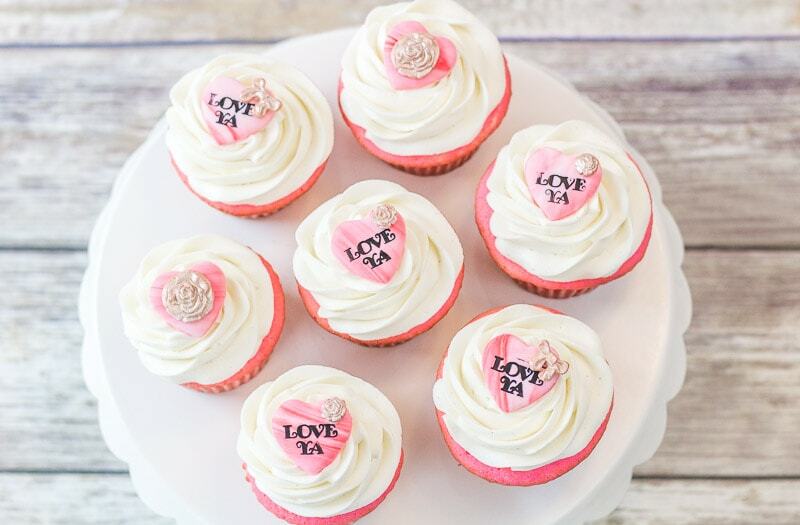 Set your hearts aside to firm up a bit while you make the embellishments. 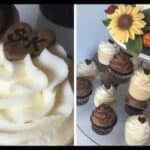 To make the fondant bows, I just used the bow mold at the top right. 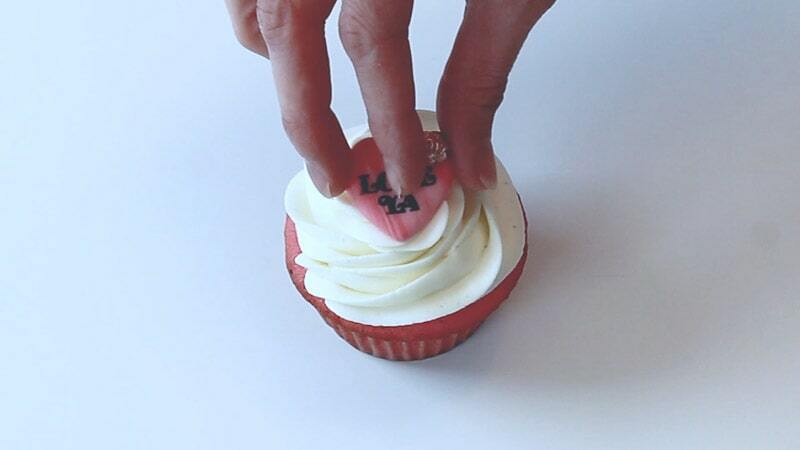 Use a little cornstarch on your finger to keep it from sticking as you’re pushing in your fondant. 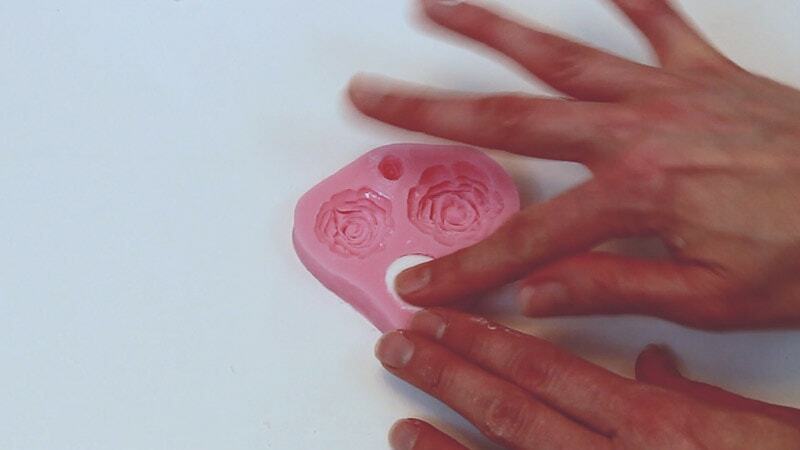 Do the same for the rose mold. 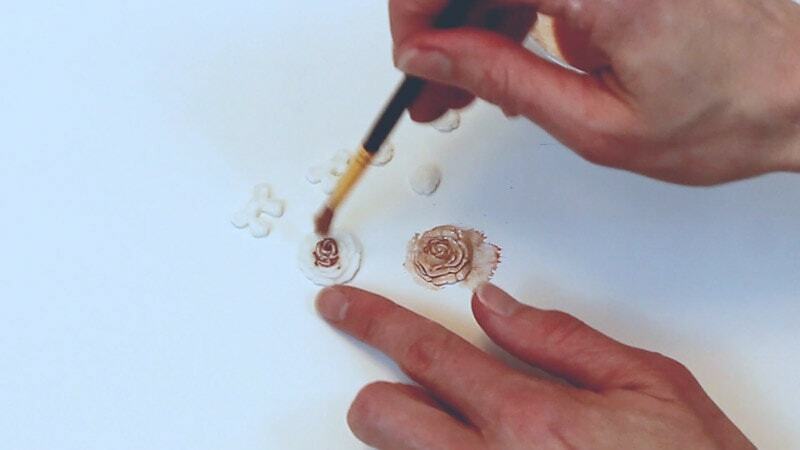 I used the very smallest rose and the medium sized rose. 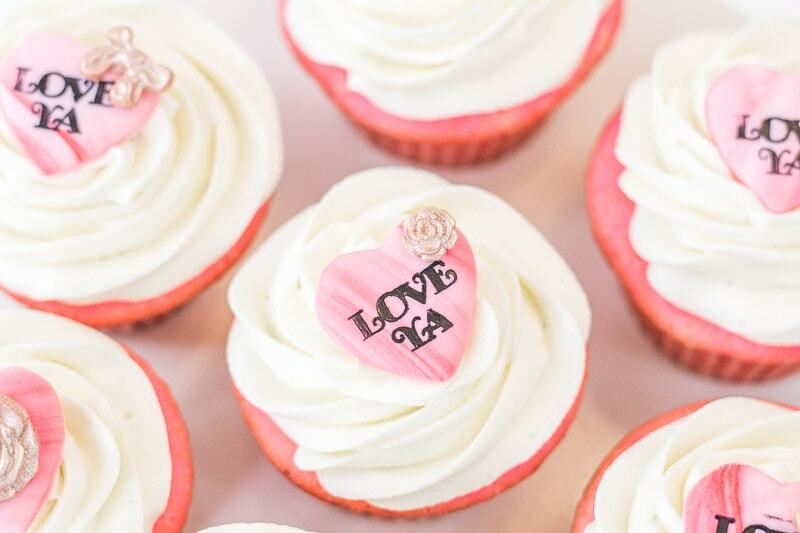 Set these aside to firm up a bit while you stamp your fondant hearts. 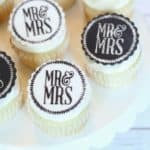 Now take your edible marker and color over the stamp. 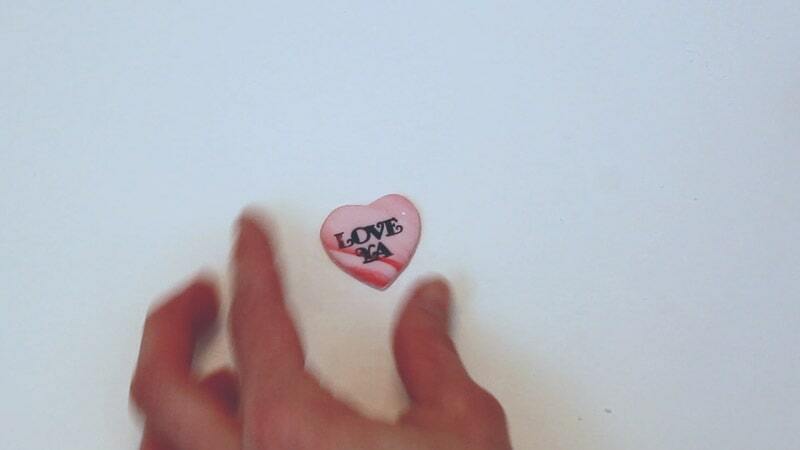 Press it onto the fondant heart. You want a medium pressure here. 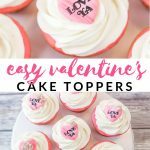 Too hard and it’ll mash your fondant, but too soft and it won’t distribute the stamp evenly. Make sure to recolor your stamp each time. 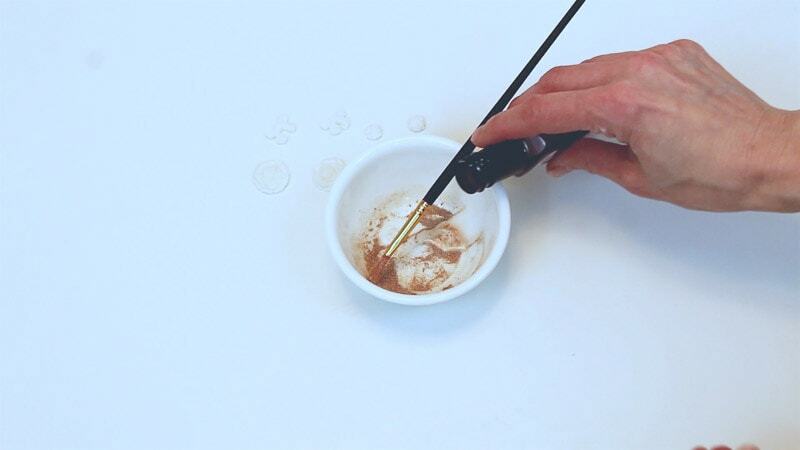 Take your gold luster dust and add in some lemon extract. 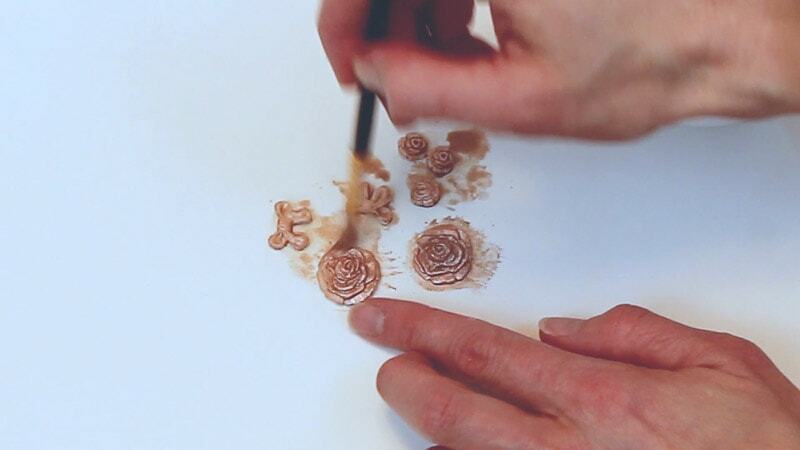 Paint your molded fondant embellishments with the mixture. You’ll want to paint them twice. 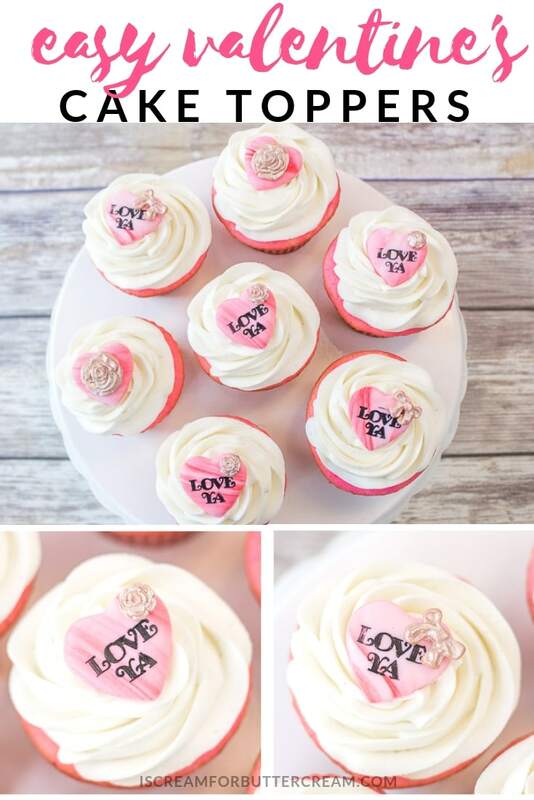 Now just add the embellishments to your fondant hearts with a bit of water. 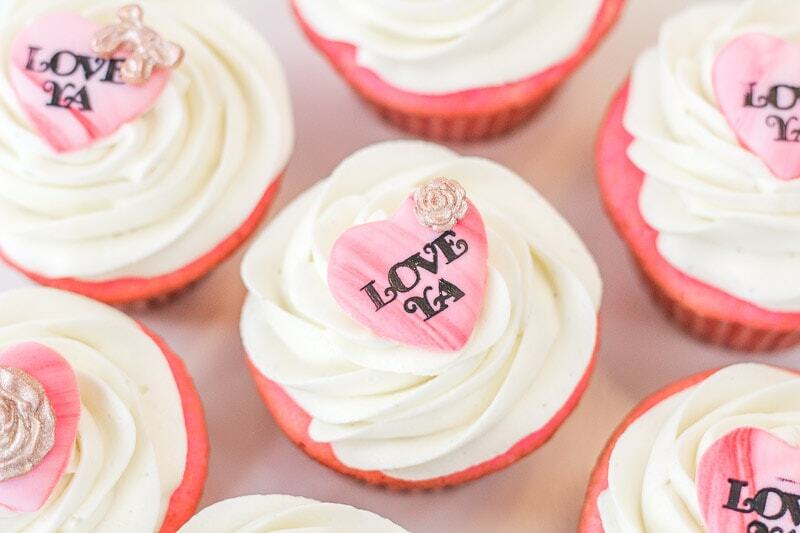 Now you can either set these aside to add to cupcakes later, or use them right away. 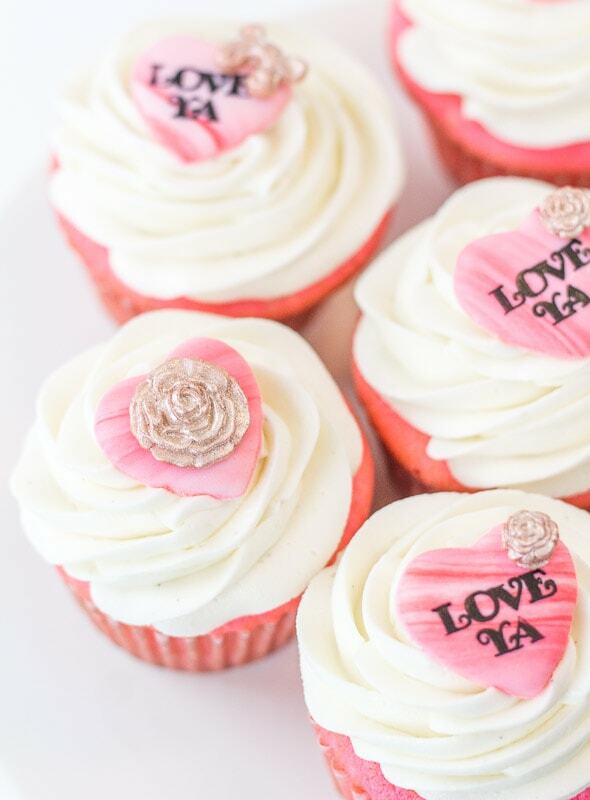 Now you’ve got yourself some cute Valentine’s cupcakes to give as a gift, or to share with your family.